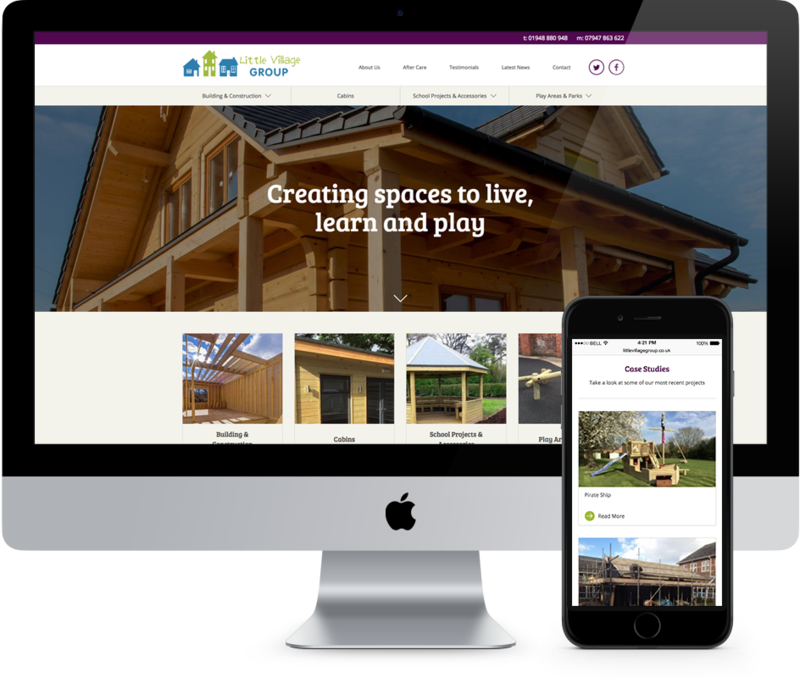 A new responsive Wordpress site for the family run business that specialise in the design and construction of wooden spaces. 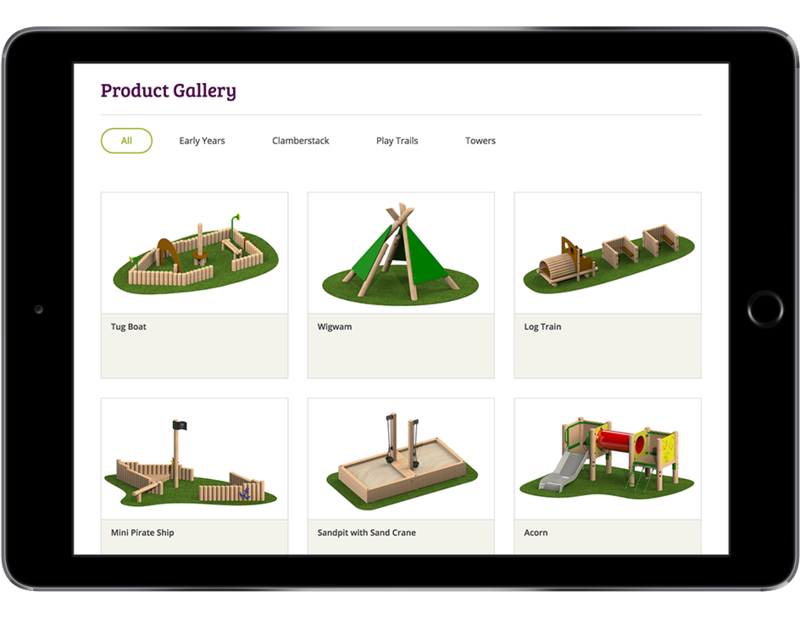 The products and projects range from log cabins to play equipment. 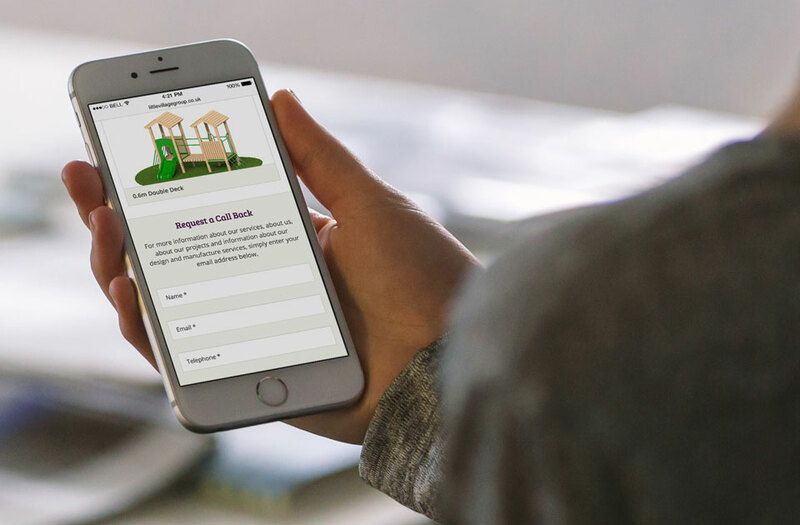 Little Village Group approached us to build a completely redesigned website that reflected the rapid growth the company has experienced since it was first established. It was important that the new site was designed to give maximum exposure to the wide range of products now offered by the company, whilst remaining true to the company's established corporate identity. 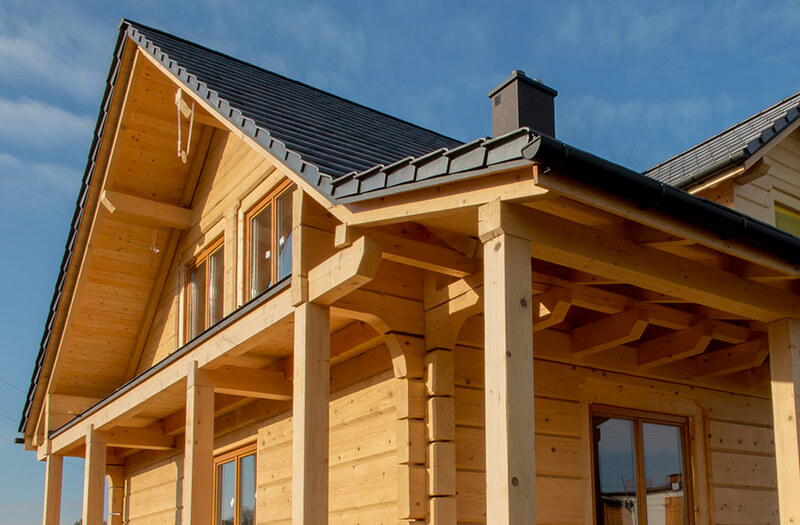 At the heart of this project was a need to capture the exceptional quality of the products on offer, which gives the company their unique position in the market. The site also needed to emphasise the value the company places on aftercare, another of their key selling points. In order to best present the products, we designed the site to feature bold visuals that allowed the products to speak for themselves. We also incorporated a separate section for case studies to showcase some of the different projects the company has undertaken without distracting from the main offer. 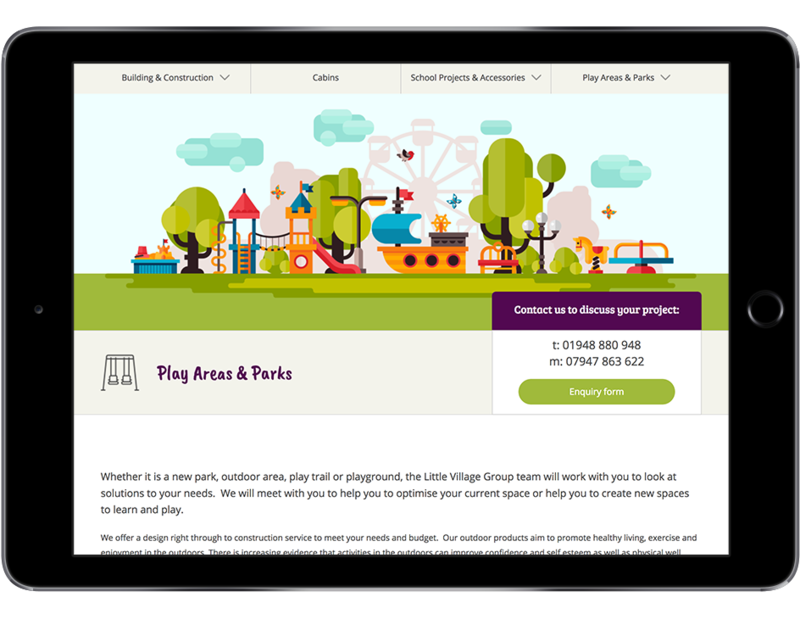 The fully responsive site means it works perfectly on any device - especially important for customers who might be planning a project on location.